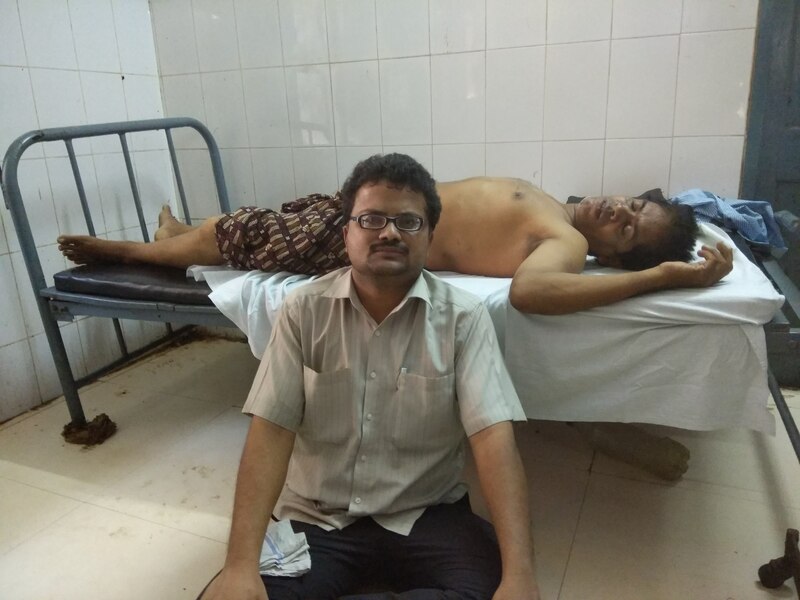 Artha Tatwa furor sounds in Jagatsinghpur, investors lodge complaint with police. JAGATSINGHPUR May 07. 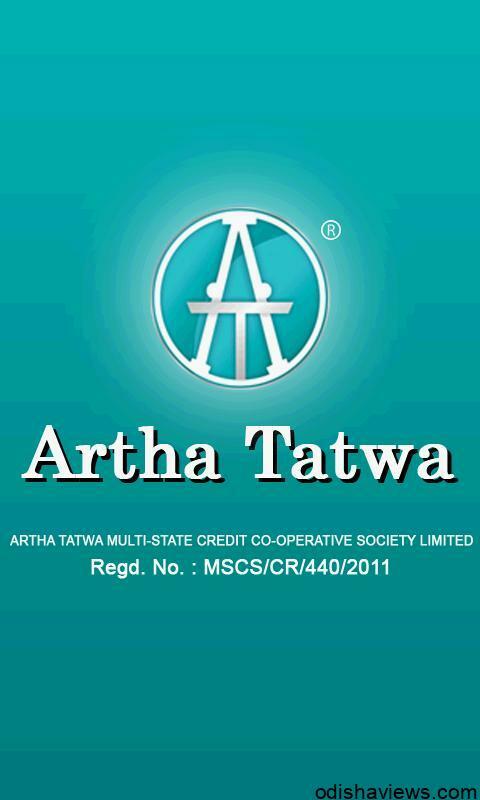 Hundreds of investors including agents and field staff of Artha Tatwa [AT] Group Company on Tuesday lodged complaint with police for starting an investigation in to the financial fraud committed by the company in its erstwhile Jagatsinghpur branch and help them get back their deposited money about Rs 25 crore. In this regard the angry depositors submitted a memorandum before district superintendent of police seeking his help , who after receiving the complaint forwarded to the Crime Branch economic offences wing [EOW] probing the alleged financial bungling by AT group. Report said that the AT company had instituted four branches in Jagatsinghpur, Paradeep, Rahama and Kujanga in the year 2009 and floated three money gain schemes as recurring deposit, fixed deposit and monthly income source and promised hefty returns to the investors and many unemployed youth had been lured working with the company with an assured monthly robust commission. Investors and agents alleged that the company collected more than Rs 25 crore from Jagatsinghpur branch during past four years, about 400 agents and staff of the company had collected the money from the gullible depositors, while four months back instruction came from company head office that to halt the collection, then the office was found locked after AT group went bust in state, then company officials have also gone underground to evade any queries till date, informed Akhila Kumar Lenka an agent working with AT group here. Few company agents also alleged that they were not being paid for last five months, we do not receive our salary and commission, victim investors are venting their ire on us as we collected money from them, meanwhile the branch head Prashant Swain has been absconded including another company official Manoj Kumar Patnaik who was instrumental starting AT company business in Jagatsinghpur district too have been untraceable past three months, informed another agent Debendra Nath Swain. Few investors remembered that , AT group head Pradeep Sethy and his associate Manoj Kumar Patnaik both were frequent visit to district during they started their branch in jagatsinghpur headquarter now we do not Know their whereabouts , and uncertainties are looming large return back of our deposited sum, informed Aapart Charana Sethy , a depositor. Meanwhile report said that many depositors and AT company agents have lodged an FIR in Kujanga police station on Monday stating that the company has dumped about Rs 21 Crore from its Kujanga branch, though some Kujanga based AT company agents and depositors had lodged complaint, we are investigating the matter, interestingly the agents are trying to pose as victims despite the fact that they were the ones who had collected money from the people, police said. S B Bhoi, district superintendent of police confirmed receiving complaint from depositors and agents of dubious AT company who has duped rupees crores from people meanwhile Crime Branch’s Economic Offences Wing is investigating the alleged fraud across the state so we referred the matter to them,, moreover police have launched a haunt to trace the alleged AT company Jagatsinghpur head Prashant Swain at earliest, SP assured. Anti socials hurled bombs, one woman injured.